How often do medical diagnosis errors occur? North Carolina's Limit on Punitive Damages North Carolina medical malpractice and personal injury trial lawyer Brent Adams explains the limits on punitive damages awards in North Carolina. A report released in September 2015 by the Institute of Medicine found that diagnostic errors are not easily tracked. The report studied more than a decade of medical records and determined that there is no streamlined formal process for monitoring medical diagnosis errors and the outcomes that result. Patients who experienced a misdiagnosis from a doctor or other medical professional might suffer with their condition by not getting the appropriate treatment in a timely manner. In some cases, the patient could die without the right treatment. In other cases, the wrong treatment could be prescribed and make the condition get worse. 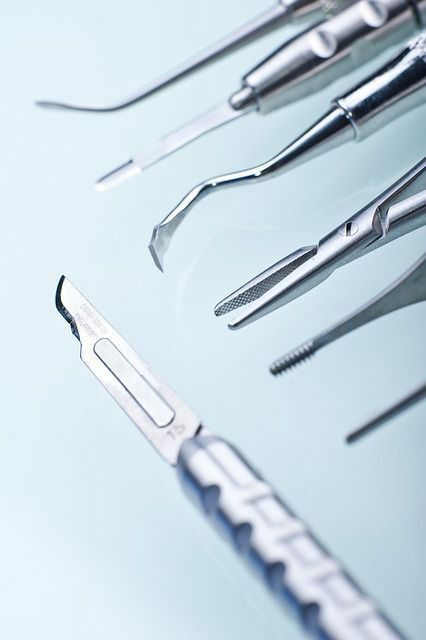 In any of these circumstances, a patient might consider the possibility of a medical malpractice case. North Carolina medical malpractice attorney Brent Adams also wrote a book The Truth About Medical Malpractice Claims to help possible malpractice victims understand the challenges associated with these cases. This book is free to individuals in North Carolina, and the book can be ordered at the form on the right side of this page.